I reinstalled Windows 10 and lost everything. Is there any way to get back at least my photos, videos and documents from the computer? I don’t remember any backup existing. Please help! In many cases, we have to intentionally or in some sense be forced to reinstall Windows system, resulting in the disaster of data loss. Just imagine what will happen, and you will find it hard for anyone to afford the loss of photos and videos which contain valuable memories, or documents which may be related to an important business case. That’s enough! In order to rescue victims who are suffering the panic of system reinstalling, we are going to introduce how to recover files after reinstalling Windows 7/8/10 with several methods. It is necessary to know how the Windows system is reinstalled in order to choose the proper method to recover lost files. Human Error- Sometimes users make mistakes of unintentionally deleting a section of system files, which cause booting failure when system reinstalling will be required. Malware and viruses- Viruses from email-based attacks or phishing of corrupted links may allow malware and virus to enter the computer damaging or stealing files. Hard Drive damage- Hardware malfunctions lead to the majority of data losses. With the hard drive being the main perpetrator. Hard drive damage is either causes by human misuse that includes jostling or dropping off the computer or mechanical issues like computer overheats. It is important to check and repair bad sectors for computer hard drives regularly. Hard Drive formatting- Accidental formatting of the hard drive leads to instant data loss. Reformatting of the hard drive during system updates also causes data loss. Among of the four main causes of system reinstalling, hard drive damage usually requires professional tools to analyze and extract data from the damaged drive. More often than not, data recovery after system reinstalling can be done with easier methods. Losing of essential data stored on your PC causes lots of headaches, but with iReparo for PC, you have the best recovery software. iReparo for PC works on both Mac and Windows, and it supports the recovery of Office documents, like PowerPoint, Excel, Word, TXT, PDF, and photos, audio, videos, and many more files. In addition to computer hard drive, it is also able to recover files from memory card and other storage devices. During the window reinstalling process, you can lose data since the “Documents and Settings” folders get reinitialized. And the files in various folders get deleted while others get lost during the system partition. However, you can recover the deleted data using iReparo for PC software unless the files and folders get overwritten. Tips: Avoid saving new data on the system hard disk since it may get permanently lost or overwritten. Once your data gets overwritten, recovering it after reinstalling windows even with iReparo for PC becomes harder. Download and install iReparo Data Recovery Software on your computer. Save the software on a different drive from the one you stored your lost data. For example, if you lost data was saved on local drive: F, then don’t download the software on that drive. 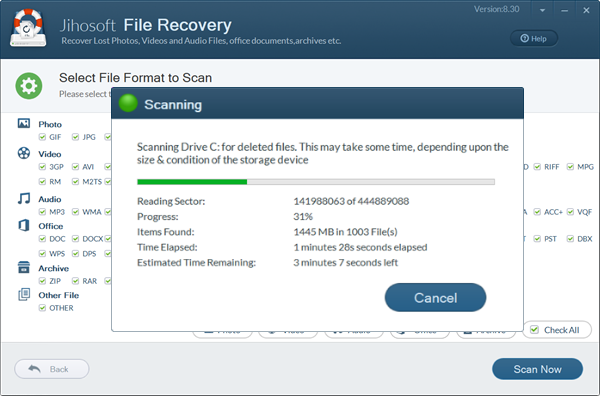 After locating the file drive, click on the “Advance Scan” button and select the file format. The most known file formats include the photo, video, audio, office, archives, and other files. Additionally, you may opt to select the entire format if unsure of the exact file format. Click Scan Now button to proceed. After that, relax and let the software do its work. Keep in mind the scanning time is directly associated with the memory size of the drive. The larger the memory size, the slower the scanning process and vice-versa. After completing the scanning process, check out on the list of received scanned resulted for the specific record. You can view the photos, play the videos and audio, or read the documents directly on the program. Once you have found the files you need, click Recover button to get them back to your computer. 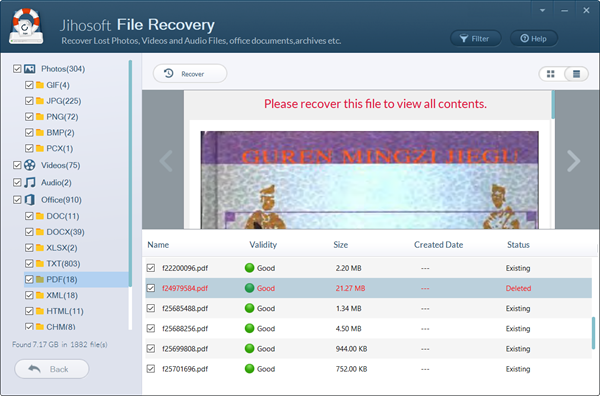 IReparo for PC recovers lost data safer without compromising on your existing data, and it’s user-friendly. 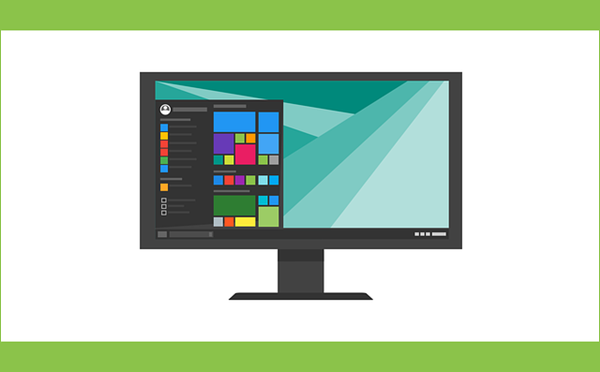 Moreover, its success rate of recovering data after reinstalling windows is high due to its fast scan speed and the ability to support different devices and Windows Operating System. 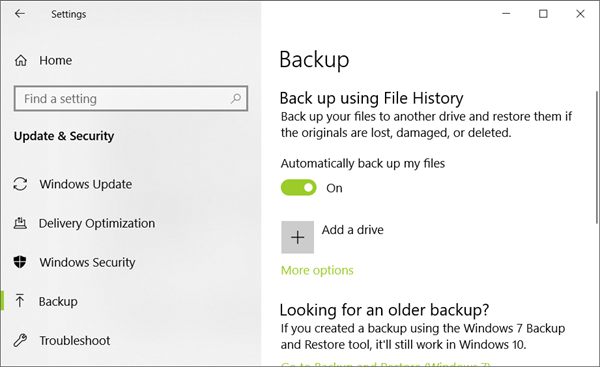 Windows 10, as well as earlier Windows 7, comes with the feature of backup and restore, which is named File History in Windows 10. If you have ever set up this feature, the selected drives and folders will backed up to an external drive. 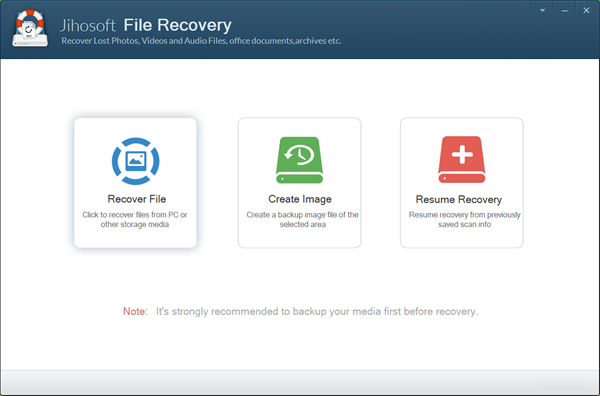 When accidents, like system reinstalling, happens, we will be able to utilize this feature to restore data from the backup drive. Note: If you have created a backup on Windows 7 with the backup and restore tool, it will still work on Windows 10. Step 1. Connect the drive that you used to back up files to computer. Step 2. Click Start menu, open Settings, then go to Update & Security. Step 3. Select Backup tab, you will find the options of restoring files from backup. Step 4. Follow the wizard to restore files lost during system reinstalling. The advantage of this method is that it also works when the original drive is formatted, damaged or even lost. However, the File History must have been set up before system reinstalling. It should be clarified that System Restore point in Windows 10 will only revert the recent changes on your computer, like update, driver or software installation, not including documents or files. In simple words, it is not for recovering lost files, but for fixing problems, like high disk usage which causes slow performance of computer.